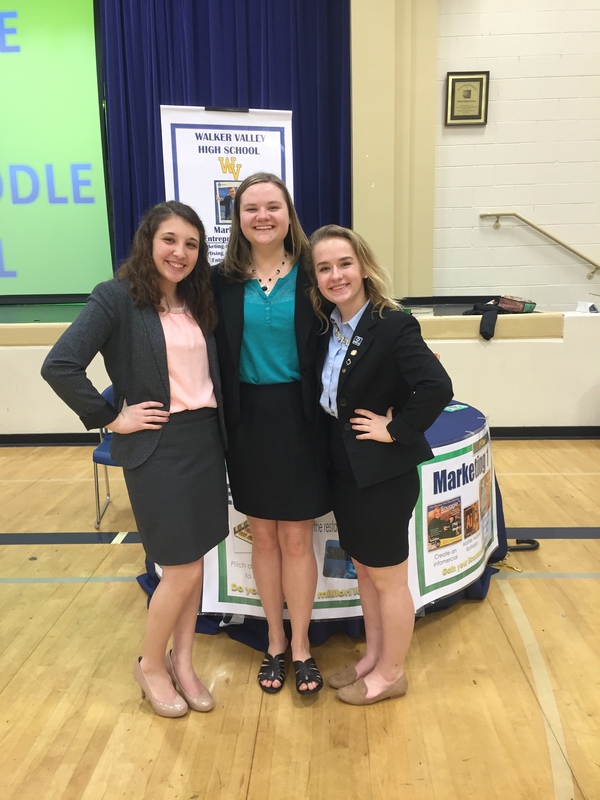 Tuesday, February 23, WVHS marketing students traveled to Ocoee Middle School for the CTE OMS Night. The marketing students explained to the middle school students and parents opportunities that are available in the WVHS Marketing Program. Thank you to M&M Mars for donating giveaway items for the OMS students!